This year’s Berkeley Festival Main Stage will be rich in debuts by notable artists and ensembles from around the US and abroad. 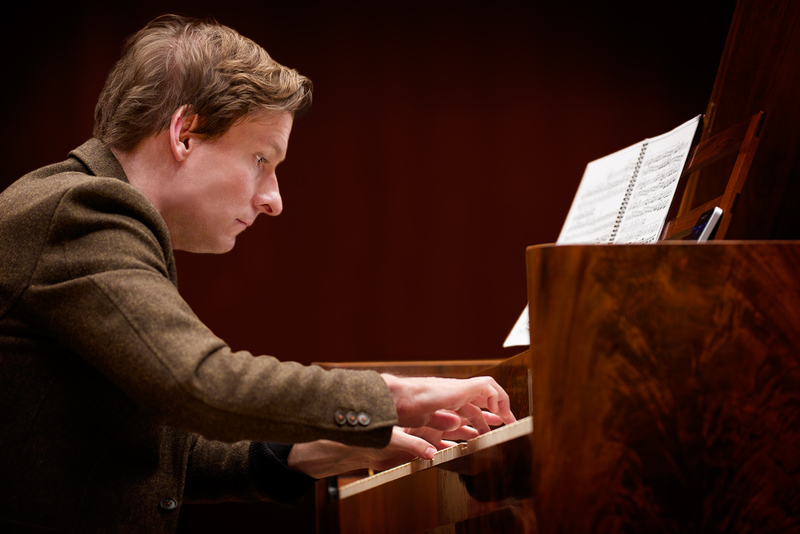 A special treat will be the first West Coast performances by the distinguished fortepianist and harpsichordist Kristian Bezuidenhout. Just 34 years old, Bezuidenhout already has earned an international reputation as a performer and recording artist, having worked with many of the most acclaimed figures in the early music movement, both in Europe and America.